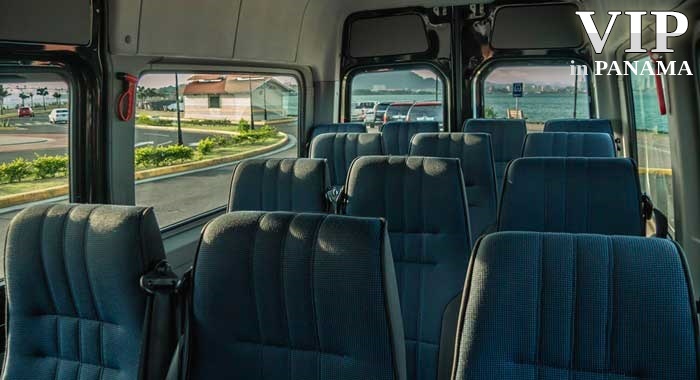 Traveling with a large group can be challenging as most forms of transportation are not designed to accommodate numerous people. 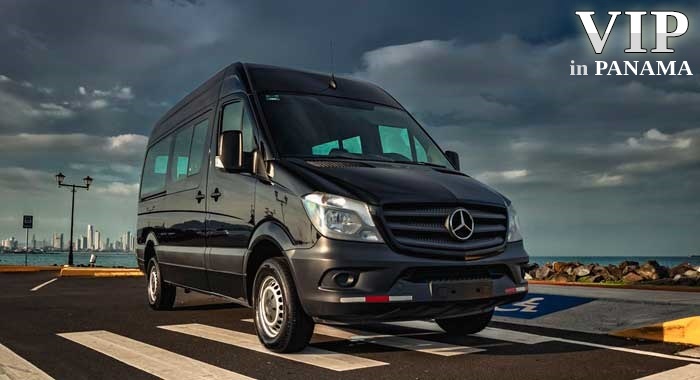 The innovative Mercedes-Benz Sprinter is different. 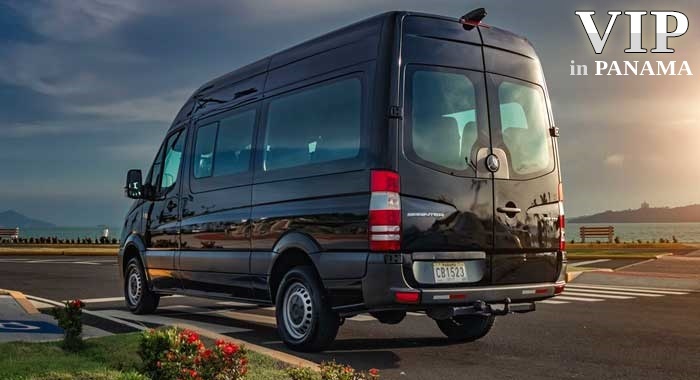 This commercial-size vehicle contains the luxury and convenience you expect from the Mercedes brand, while the passenger van design offers seating capabilities for up to 12 people. 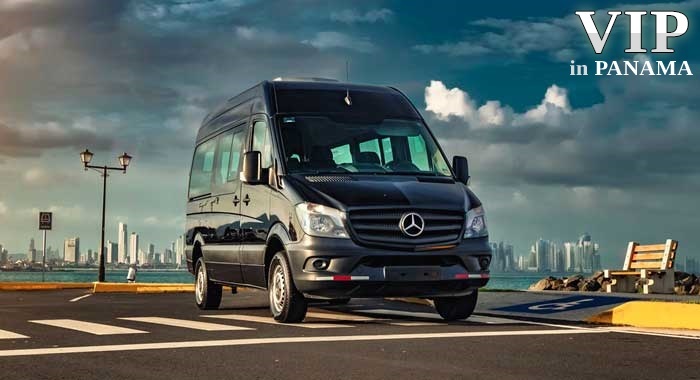 If you’re traveling through Panama, you want a vehicle that you can trust to get you to every destination safely and comfortably. 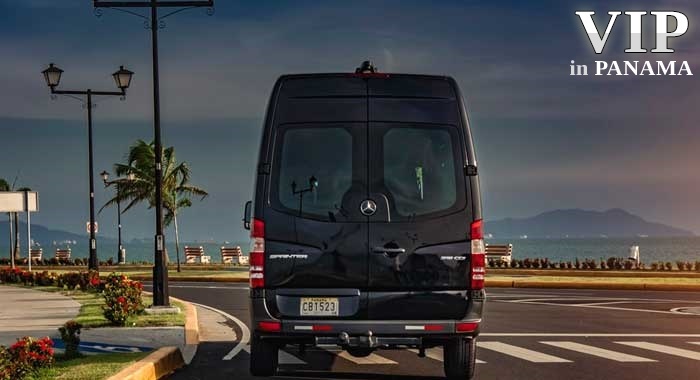 With a spacious interior and all the bells and whistles you need for convenience, you can expect the Mercedes Sprinter to deliver a smooth, relaxed ride throughout the duration of your Panama visit. 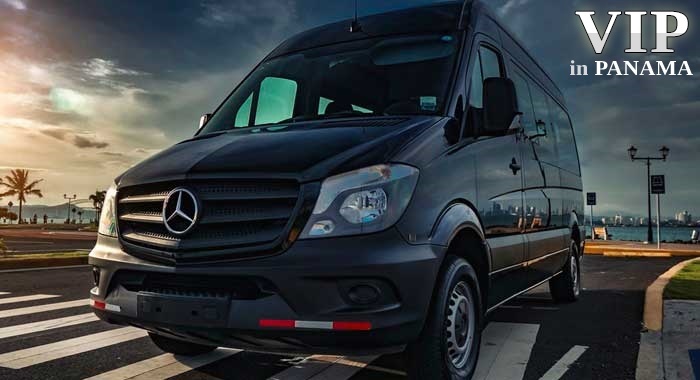 When you first enter the Mercedes-Benz Sprinter, you’ll likely be impressed by all the new technological components it has to offer. The large color display screen makes it easy to find exactly what you’re looking for, whether it’s a high-energy song or a specific station on the radio. 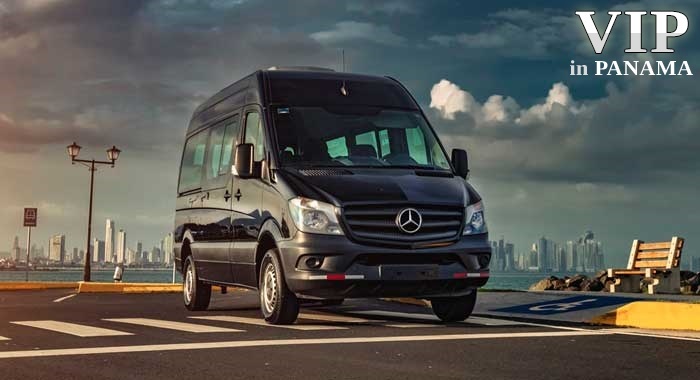 A cutting-edge navigation system helps guide you along your journey around Panama, ensuring that you get to your destination on time by taking the most direct route possible. 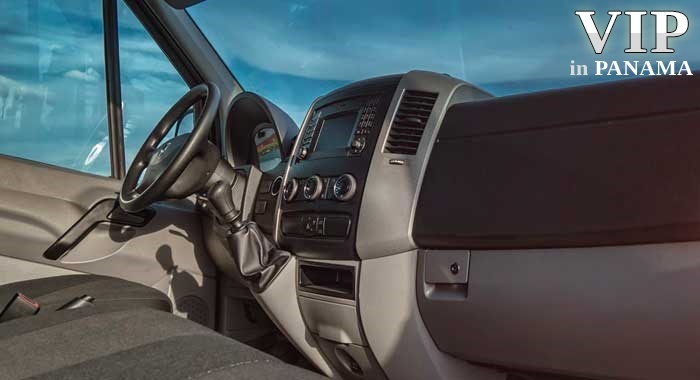 You’ll also discover other great features, such as a USB port, Bluetooth compatibility, and a reversing camera. 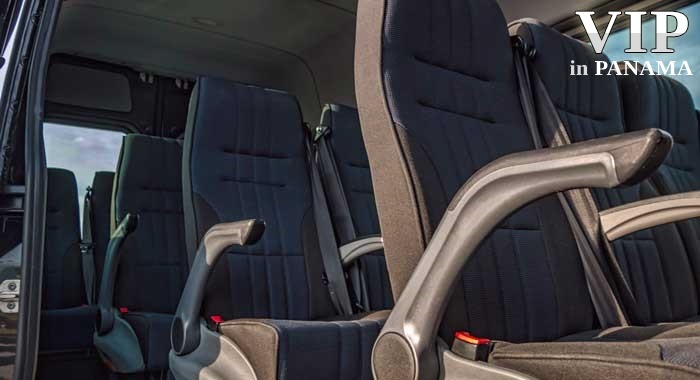 The Mercedes Sprinter also has all of the safety features you want in a vehicle of its size. 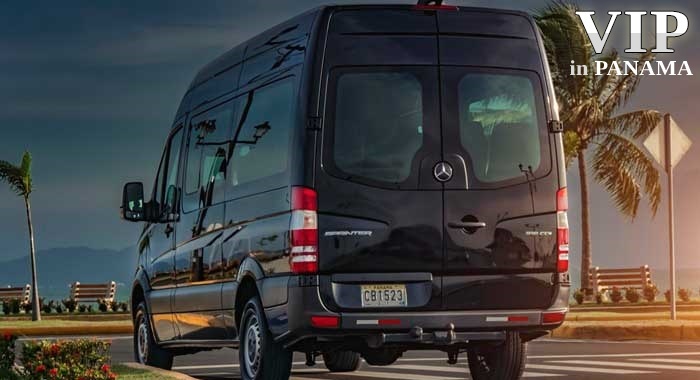 A crosswind mitigation system helps ensure that the vehicle remains in its lane during harsh guests of winds. 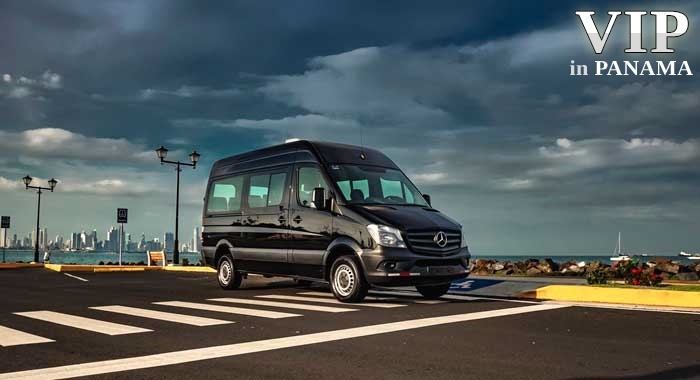 The vehicle also has an aerodynamic profile which helps it effortlessly propel on city streets and highways. 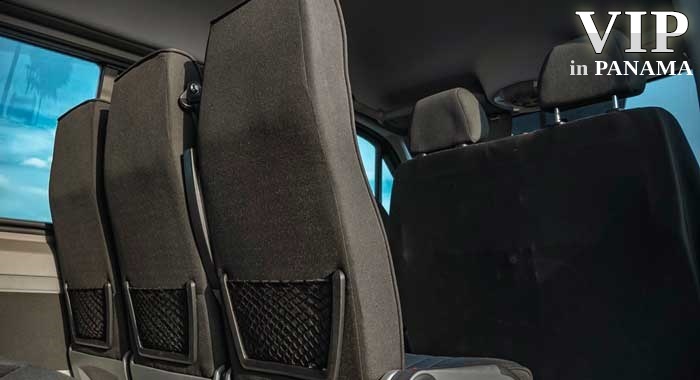 Other safety features include blind- spot monitors, automatic emergency braking, and parking sensors. 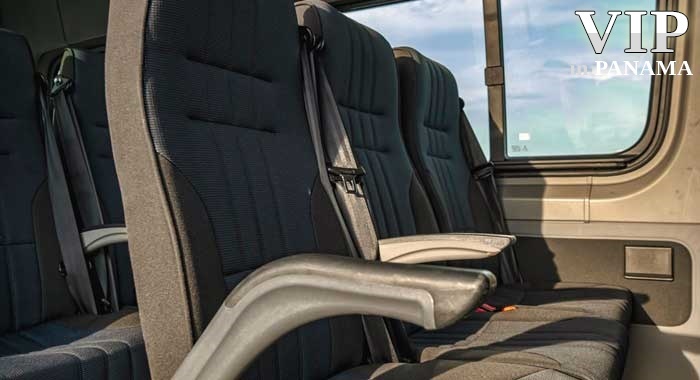 These are a must- have for such a tall vehicle. 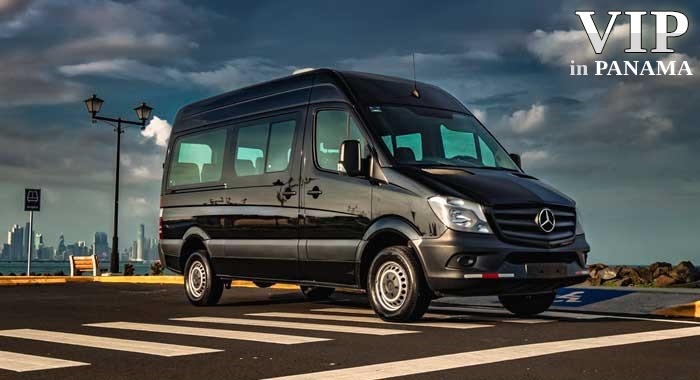 If you are in Panama and need a safe and economical vehicle to transport your large group, be sure to check out the Mercedes-Benz Sprinter.